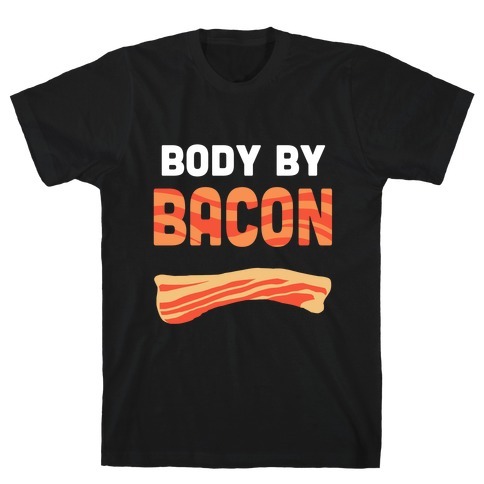 Browse our collection of 48 Bacon T-shirts, Mugs and more. Designed and printed in the USA. 100% Satisfaction Guaranteed. 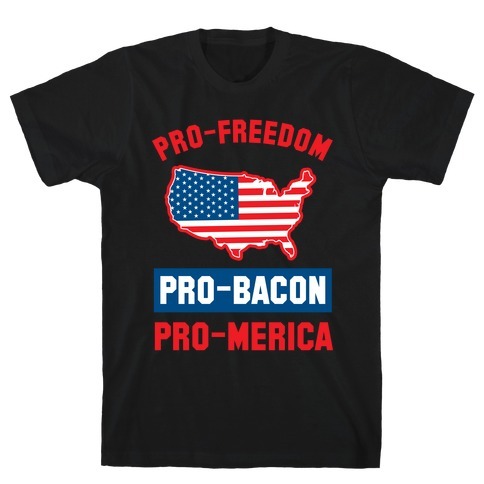 About this Design The most American things are freedom and bacon. Show love, and true patriotism for your country in this awesome shirt. The most American things are freedom and bacon. Show love, and true patriotism for your country in this awesome shirt. About this Design There is nothing on this planet anyone should want more than to carry their things in a beautiful bacon tote bag. You don't even have to worry getting your stuff greasy! 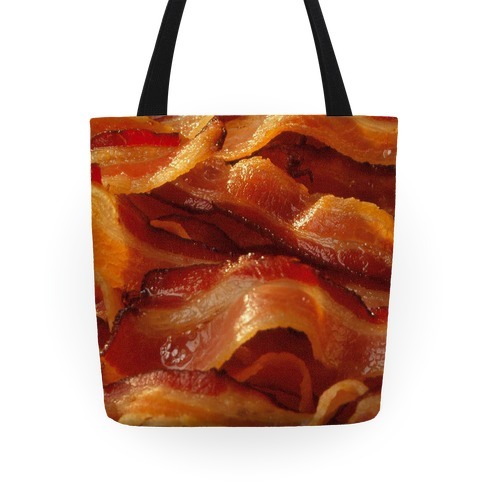 Toss your stuff this beautiful bacon tote and show it off to the world! Caution: you may feel the desire to eat your tote bag. Don't do that though. There is nothing on this planet anyone should want more than to carry their things in a beautiful bacon tote bag. You don't even have to worry getting your stuff greasy! Toss your stuff this beautiful bacon tote and show it off to the world! Caution: you may feel the desire to eat your tote bag. Don't do that though. About this Design There is nothing on this planet anyone should want to cuddle with more than a massive pile of bacon. Sometimes that can get hot and greasy, but no longer! Wrap your arms around this beautiful bacon pillow and drift off into dreamland where it rains bacon from the heavens! There is nothing on this planet anyone should want to cuddle with more than a massive pile of bacon. Sometimes that can get hot and greasy, but no longer! 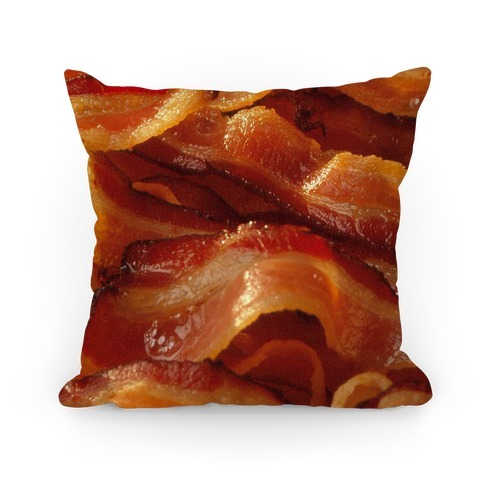 Wrap your arms around this beautiful bacon pillow and drift off into dreamland where it rains bacon from the heavens! 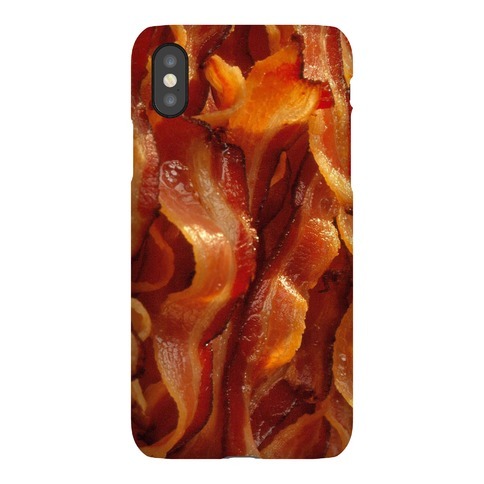 About this Design Everyone loves bacon! Now you can carry it around with you all the time in iPhone case form! Slide that bad boy into your pocket without worrying about greasin' up your pants! Everyone loves bacon! Now you can carry it around with you all the time in iPhone case form! Slide that bad boy into your pocket without worrying about greasin' up your pants! 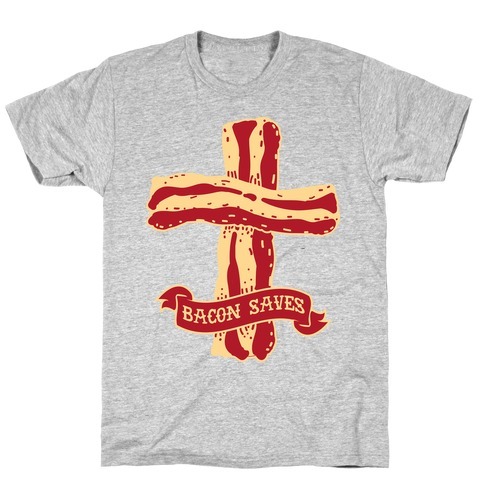 About this Design Bacon saves lives. Converting to bacon may just change your life. Encourage others to join in on the love for the world's favorite salted meat, bacon. Bacon saves lives. Converting to bacon may just change your life. 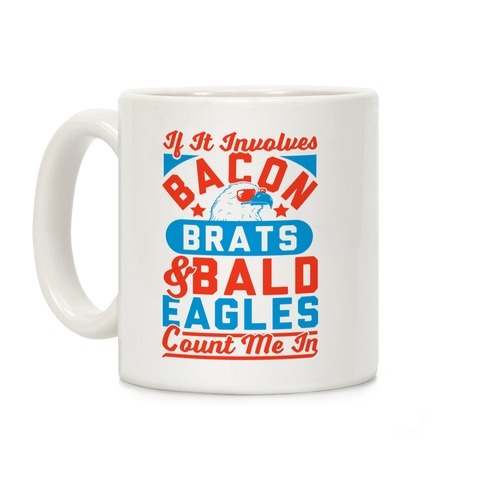 Encourage others to join in on the love for the world's favorite salted meat, bacon. About this Design Rock out some nerd swag and express your love for bacon. Make your geeky friends jealous. 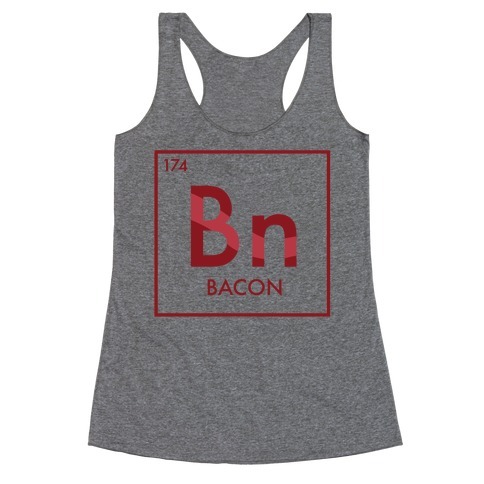 Rock out some nerd swag and express your love for bacon. Make your geeky friends jealous. 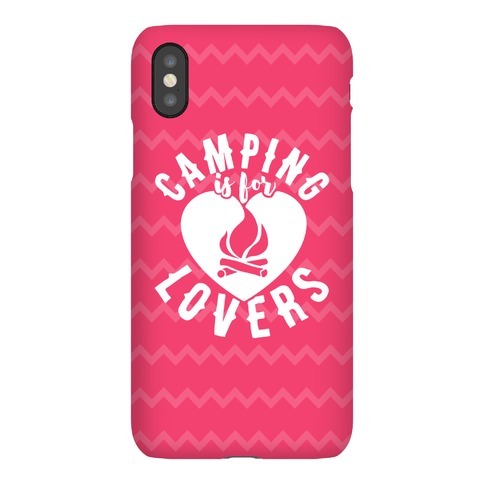 About this Design This camping phone case features the phrase "I can be sober and I can go camping but can't do both at the same time" and is perfect for people who love to go camping, hiking, drinking, enjoy the outdoors, weekend warriors, hunting, exploring, eating bacon and eggs, cooking outside, grilling, climbing, drinking coffee, and enjoying the beauty of nature! 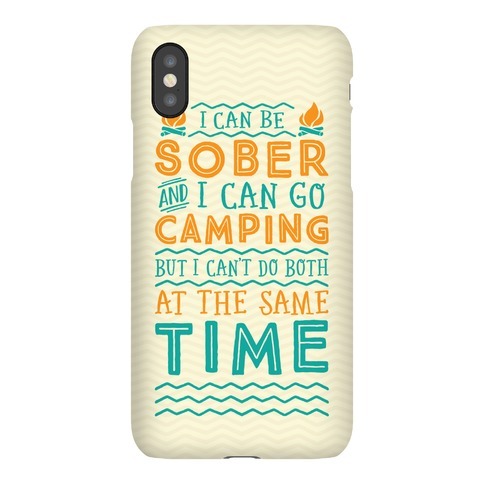 This camping phone case features the phrase "I can be sober and I can go camping but can't do both at the same time" and is perfect for people who love to go camping, hiking, drinking, enjoy the outdoors, weekend warriors, hunting, exploring, eating bacon and eggs, cooking outside, grilling, climbing, drinking coffee, and enjoying the beauty of nature! 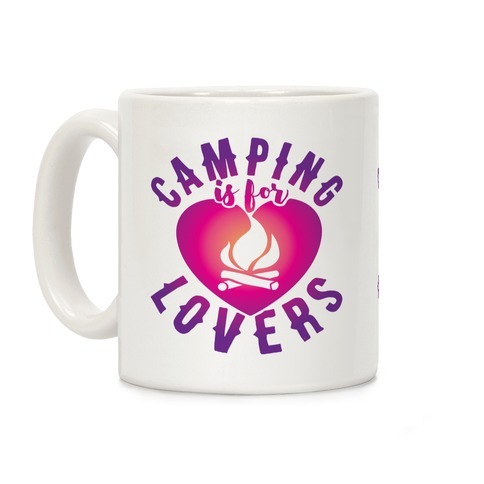 About this Design This camping coffee mug features the phrase "I can be sober and I can go camping but can't do both at the same time" and is perfect for people who love to go camping, hiking, drinking, enjoy the outdoors, weekend warriors, hunting, exploring, eating bacon and eggs, cooking outside, grilling, climbing, drinking coffee, and enjoying the beauty of nature! 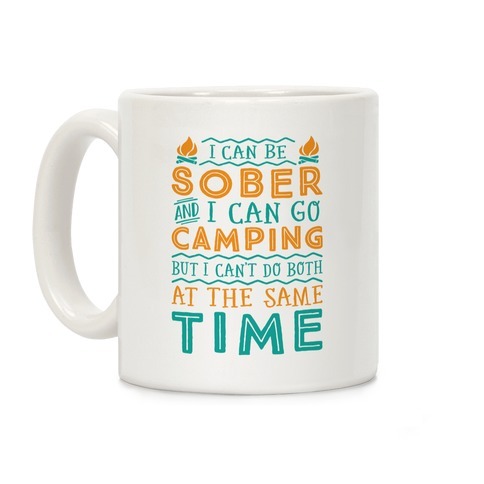 This camping coffee mug features the phrase "I can be sober and I can go camping but can't do both at the same time" and is perfect for people who love to go camping, hiking, drinking, enjoy the outdoors, weekend warriors, hunting, exploring, eating bacon and eggs, cooking outside, grilling, climbing, drinking coffee, and enjoying the beauty of nature! About this Design This camping tote bag features the phrase "I can be sober and I can go camping but can't do both at the same time" and is perfect for people who love to go camping, hiking, drinking, enjoy the outdoors, weekend warriors, hunting, exploring, eating bacon and eggs, cooking outside, grilling, climbing, drinking coffee, and enjoying the beauty of nature! 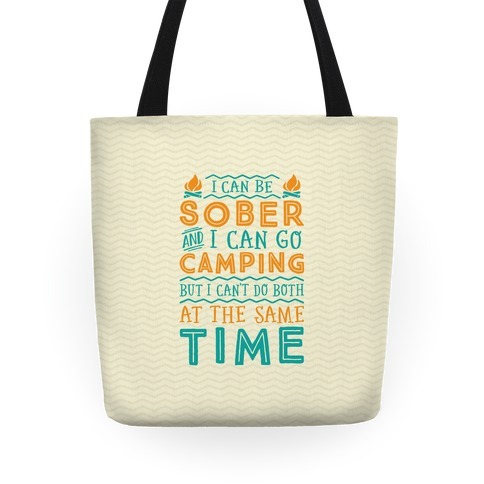 This camping tote bag features the phrase "I can be sober and I can go camping but can't do both at the same time" and is perfect for people who love to go camping, hiking, drinking, enjoy the outdoors, weekend warriors, hunting, exploring, eating bacon and eggs, cooking outside, grilling, climbing, drinking coffee, and enjoying the beauty of nature! About this Design This camping pillow features the phrase "I can be sober and I can go camping but can't do both at the same time" and is perfect for people who love to go camping, hiking, drinking, enjoy the outdoors, weekend warriors, hunting, exploring, eating bacon and eggs, cooking outside, grilling, climbing, drinking coffee, and enjoying the beauty of nature! 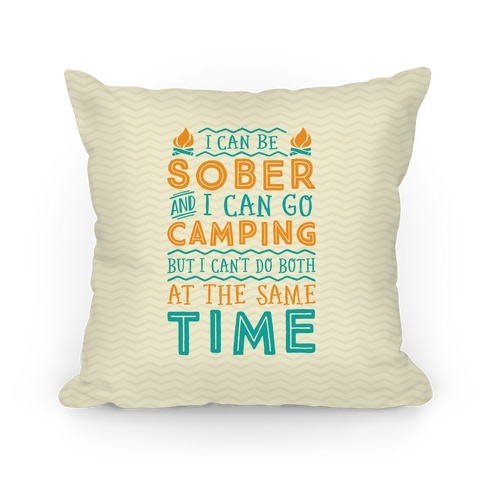 This camping pillow features the phrase "I can be sober and I can go camping but can't do both at the same time" and is perfect for people who love to go camping, hiking, drinking, enjoy the outdoors, weekend warriors, hunting, exploring, eating bacon and eggs, cooking outside, grilling, climbing, drinking coffee, and enjoying the beauty of nature! About this Design This camping design features the text "Camping Gear, Bacon, & Beer" for the camping enthusiast that loves some bacon and beer! 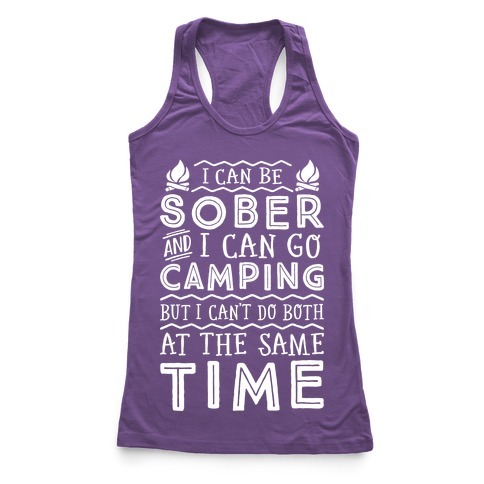 Perfect for a camper, camping with friends, bacon lover, beer lover, drinking by a campfire, and camping humor! 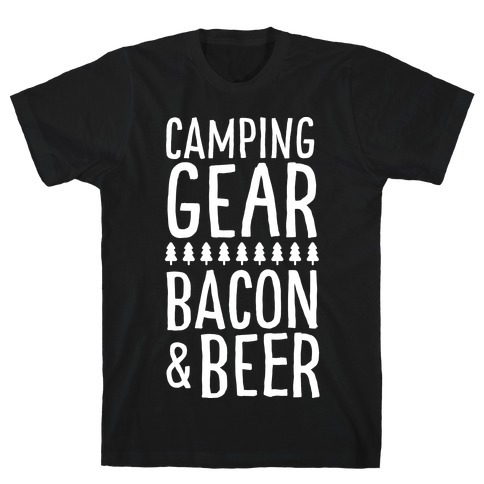 This camping design features the text "Camping Gear, Bacon, & Beer" for the camping enthusiast that loves some bacon and beer! 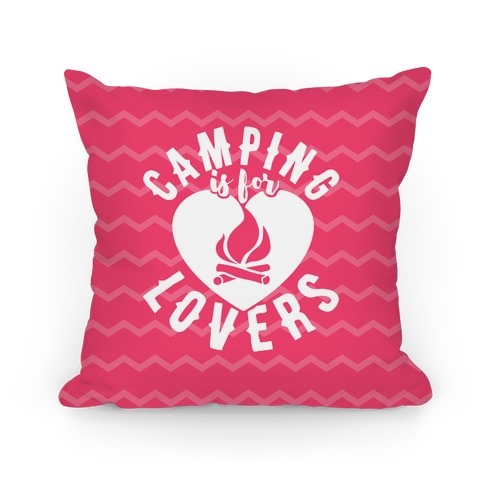 Perfect for a camper, camping with friends, bacon lover, beer lover, drinking by a campfire, and camping humor!